ELEONIA, Ελαιόλαδο, βιολογικο ελαιολαδο λεσβου, στην EUROPAGES. Inspired by this eternal passion of the people of Lesvos for this blessed fruit, we offer you today ELEONIA. 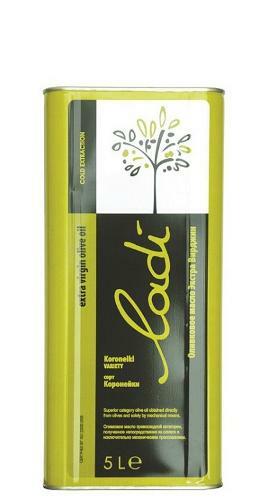 A distinct, high quality Olive Oil extracted from the silver-green olives of the Kolovi variety, one of the oldest olive varieties in the world, found only on the island of Lesvos.The climate of the island along with the composition of the soil contribute to the high quality of our olive oil which characteristics are low acidity, golden-yellow, light texture, distinctive aroma and delicate taste. Adding to these natural attributes the human factors of experience and passion, the result is one of the best Olive Oils in the world.